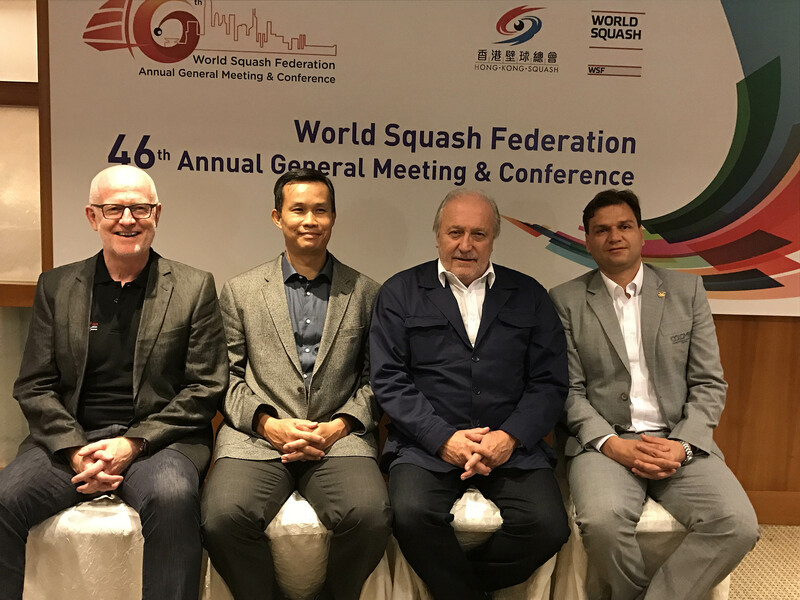 A strong united delegation of senior officials of the World Squash Federation (WSF), joined by the Professional Squash Association (PSA), are in Gold Coast this week to attend the XXI Commonwealth Games, as the sport celebrates the 20th anniversary of its inclusion in the event. 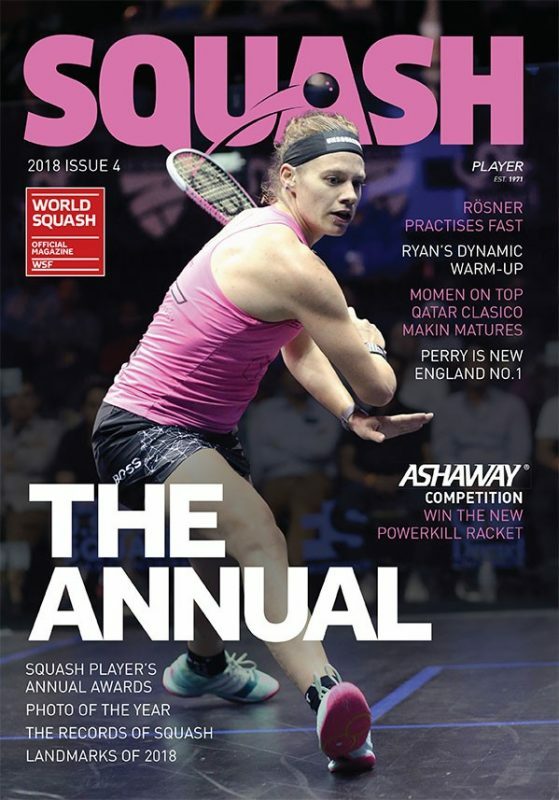 Squash’s participation at the Commonwealth Games is a powerful demonstration of where it stands today internationally: a well-established sport that is played worldwide on 50,000 courts in no less than 185 countries and one that regularly reinvents itself by placing a strong emphasis on innovation, inclusiveness and sustainability. 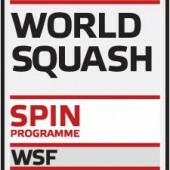 As Squash is vying to be included in the programme of the Olympic Games, the Commonwealth Games, along with other high-profile international multi-sport events such as the World Games, Pan American Games and Asian Games have been providing the sport with a high-level testing ground for the latest showcourt, refereeing and broadcast technologies, as well as a platform to showcase the legacy that Squash is capable of leaving to the host cities and countries. 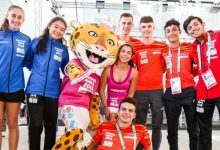 The Commonwealth Games have indeed left significant tangible legacies in Delhi, Glasgow, Kuala Lumpur and Manchester, where the Squash venues have become major centres or the sport’s National Centres, providing access to high-performance training and competition for thousands of young people over the years. 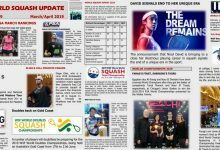 The showcourt from the Melbourne Games in 2006 is still in use – and the state-of-the-art Gold Coast showcourt, plus the nine match courts, will be relocated locally to establish a new Australian National Centre in Carrara. 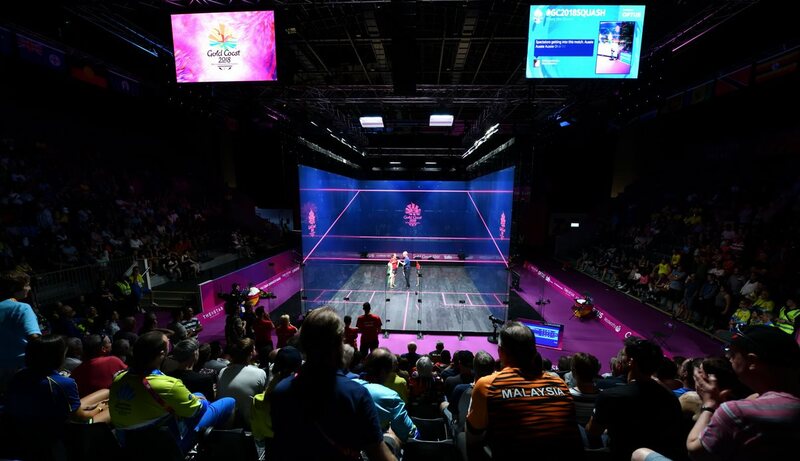 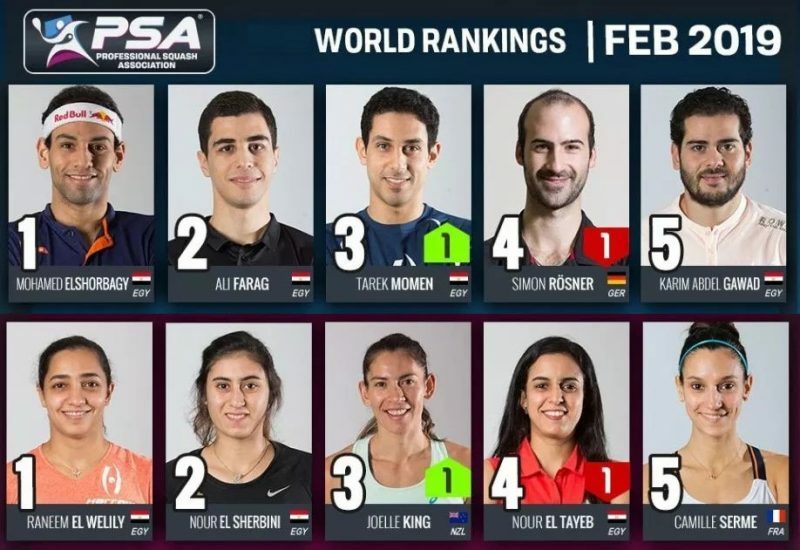 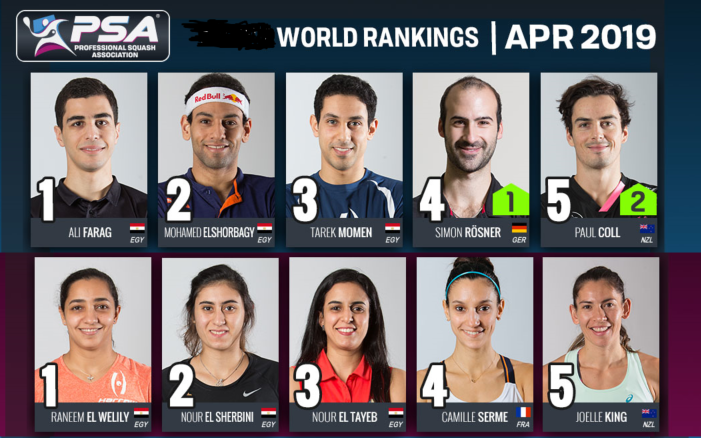 The Games have also showcased the development of referee Video Review, and a new generation of all-glass showcourts, which have since become an integral part of Squash competitions around the world. 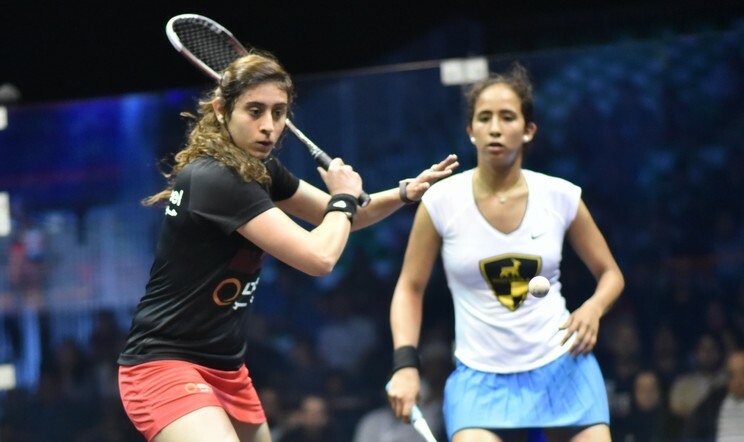 To name a few examples of intangible legacy: Malaysia attributes its current major status on the international Squash scene to its debut in the home Commonwealth Games back in 1998; India can claim a similar effect, as the country’s greatest success in the sport was achieved when Joshna Chinappa and Dipika Pallikal, initially perceived as outsiders, claimed the Women’s Doubles title and India’s first gold medal in the Commonwealth Games. 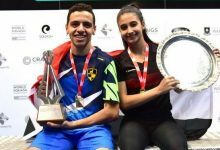 This victory not only reinforced India’s sporting profile internationally, but also created the new role models for all young women in the country. 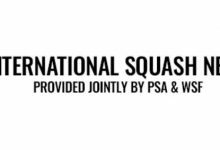 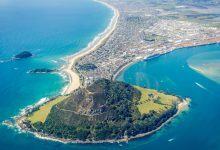 In 2018, Squash makes its sixth appearance at the Commonwealth Games and the sport’s truly international profile is on display in Australia. 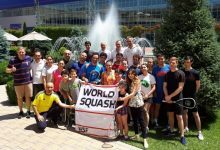 105 players from 28 nations, including the host country, England, New Zealand, Pakistan and India, but also Lesotho, Uganda, Sierra Leone, Papua New Guinea, Fiji, Mauritius, Cayman Islands, Malta, Trinidad and Tobago, and Saint Vincent and the Grenadines, all came together in Gold Coast to do their best at this prestigious competition. 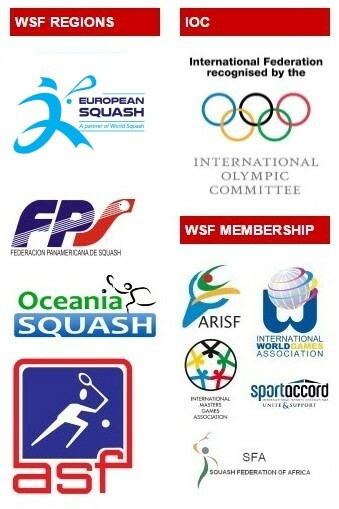 Next week delegation members will travel from the Commonwealth Games in Australia to represent WSF and PSA at the SportAccord Convention in Bangkok where they will be able to discuss the current international sport agenda and make the case for Squash with representatives of the global sport movement.